Buy a beautiful piece of art and support HELP USA! 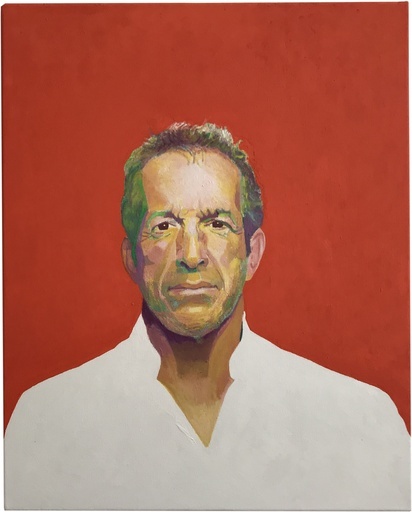 We’re excited to announce that HELP USA will be a beneficiary of Portraits for Purpose, a charity auction of paintings of iconic figures by artist Tyler Loftis. 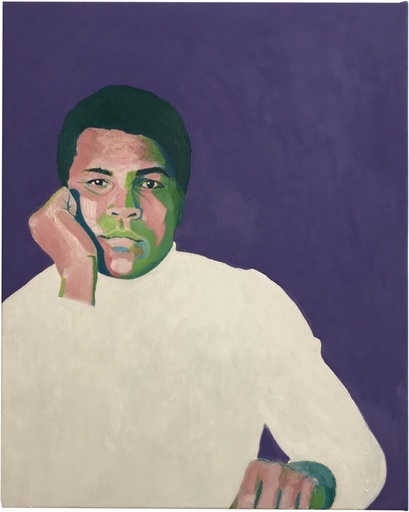 Auction proceeds from the portraits of longtime friend of HELP USA Kenneth Cole and Muhammad Ali will go directly to HELP USA. To join the fun and the spirit of giving, attend the event in person or bid online. There will be passed hors d’oeuvres and open bar, and music by Kieren Taylor.